For over two decades, the UKTA has helped telecommunications professionals to improve their skills, advance their careers and build their networks. We are run by enthusiastic volunteers from across the globe who share a passion for ensuring that individuals from all countries can access skills, tra ining and qualifications. We are an independent organisation. Rather than providing training directly, we carefully select training partners who can deliver world-class training that meets the needs of people across the sector. The UKTA is run by a committee of dedicated telecommunications professionals, with a significant level of combined experience across the world’s most advanced telecommunications companies and academic institutions. We operate globally and focus on reaching the corners of the world where training is hardest to come by, and where the need for these skills to support the economy is greatest. Our training partners represent some of the leading organisations in the world in the delivery of telecommunications training. View our training courses. Gabriel has more than 25 years international experience of communications led development. He spent the last decade working with the GSMA developing and promoting policies that support sustainable and affordable connectivity solutions. His experience spans management consulting, finance and business development for high growth ventures. Gabriel has a MBA from INSEAD. Steve combines global operational experience where he has executed multiple telecoms and ICT projects with 20 years of teaching experience from beginners. to Master of Science level. In addition he has been responsible for Human Resource development work with the BT, Cable & Wireless and Royal Mail. Steve is responsible for marketing the UKTA’s global programmes. Belinda leads the GSMA’s relationships with international institutions, including the ITU, World Bank and OECD. She heads up the GSMA’s Capacity Building programme, which provides training programmes for telecoms and ICT regulators worldwide. She holds a BA in French and Linguistics from the University of Exeter. Martyn completed a successful military career before creating Cable Telecommunications Training Services in 1990, the largest independent telecommunications training company in the UK. As an internationally remgnised centre of excellence it received an award form the UK government for training innovation and meffectiveness. Martyn is a fellow of the Society for Broadband Professionals. Derek combines deep academic and industry knowledge. He served as Deputy Vice Chancellor at Buckinghamshire New University until his retirement in September 2014 and was the Associate Dean, School of Engineering at Coventry University. His industry experience, with Cable & Wireless, Energis, BT, GEC-Marconi and Plessey includes strategy, business planning, financial management and network economics. Ji has been focusing on TMT (Technology, Media and Telecom) strategy in the past decade. 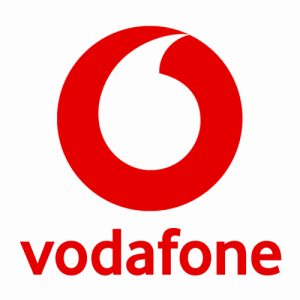 He is now a Senior Strategy Manager at Vodafone Group, where he is responsible for building Vodafone’s overall technology strategy and driving strategic programmes. Previously he had worked for other UK major Telco’s, tier-1 management consulting firm and a leading semi-conductor company. Ji is passionate about emerging technologies and he holds a PhD degree from University of York in Mobile Internet. lan is Senior Research Fellow within Southampton University Law School with 30 years experience in the field. He is widely published (recent books include Information Technology Law, Oxford University Press and Telecommunications Law, Sweet and Maxwell) and is the general editor of the International Journal of Law and IT and an appraiser for the Computer Law and Security Review. Carmel is a Chartered Psychologist with the British Psychological Society and a Fellow of the Chartered Institute of Personal and Development (IPD) with twenty-five years teaching experience in industry and academia. She leads the HR Module on the UKTA’s E-MCM Masters’ programme. Carmel has a BSC in Psychology, MSC in Occupational Psychology and PhD from the University of Northampton. The United Kingdom Telecommunications Academy was created in 1995 by the UK government in partnership with BT and Cable & Wireless with the objective of representing the UK industry to the International Telecommunication Union (ITU) Development sector and fostering international training courses and accredited knowledge transfer. Professor David P Mellor, OBE led the UKTA for 20 years as Chairman and is currently the UKTA’s Honorary President. With some 50 years of industry experience across 130 countries, David has an unparalleled wealth of experience that he continues to contribute to UKTA. 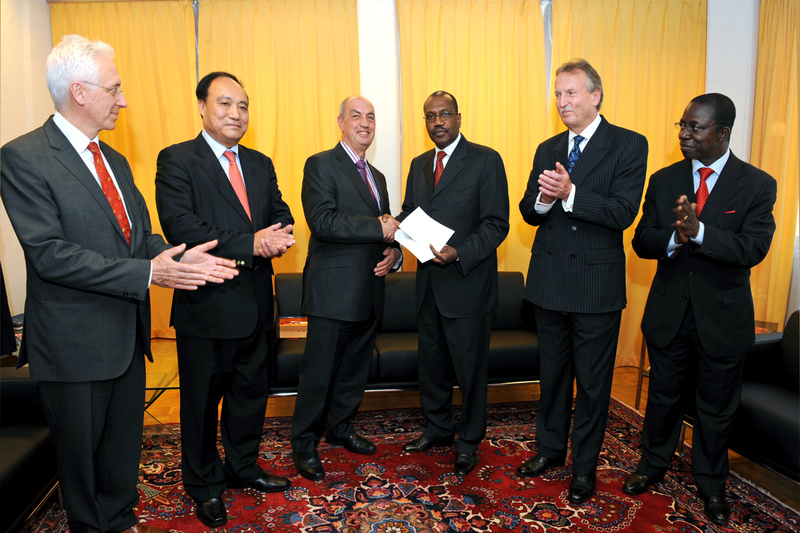 He was Chairman of the ITU’s Telecommunications Development Advisory Group from 2003-06, founding Chair of ITU’s Capacity Building initiative and was appointed as Special Envoy for Academia by the ITU Secretary General. For the UKTA, David developed and delivered a number of online Masters Degree programmes and established partnerships to deliver courses with leading universities, including the Beijing University of Posts and Telecommunications, the Universities of Cambridge, Strathclyde and Southampton. He was also responsible for establishing the partnerships with the ITU and University of Rwanda and AFRALTI and the Open University of Tanzania which is the current focus of the UKTA. Under David’s leadership, the UKTA has educated and accredited many thousands of students and secured hundreds of scholarships. 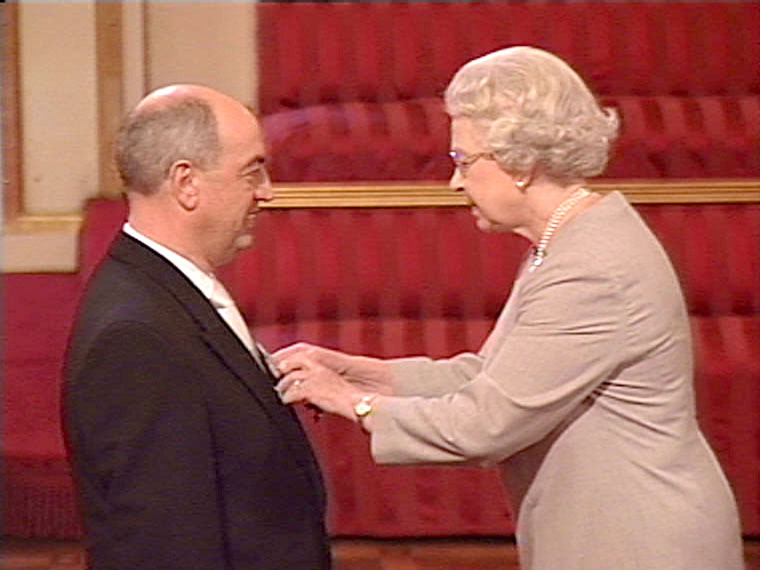 His work with the British Government in respect of innovative scholarship schemes was recognised in the Queens Birthday Honours in 2003 where he received the OBE. In 2012 he was recognised by the Open University in Tanzania when he received an Honorary Doctorate of Law. David is currently a Visiting Professor of Telecommunications to the Open University of Tanzania and a Senior Research Fellow within Southampton Law School at the University of Southampton.